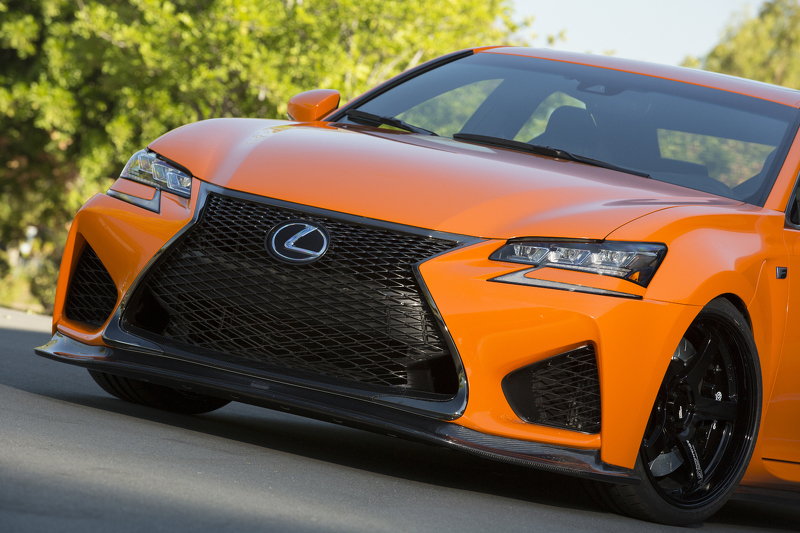 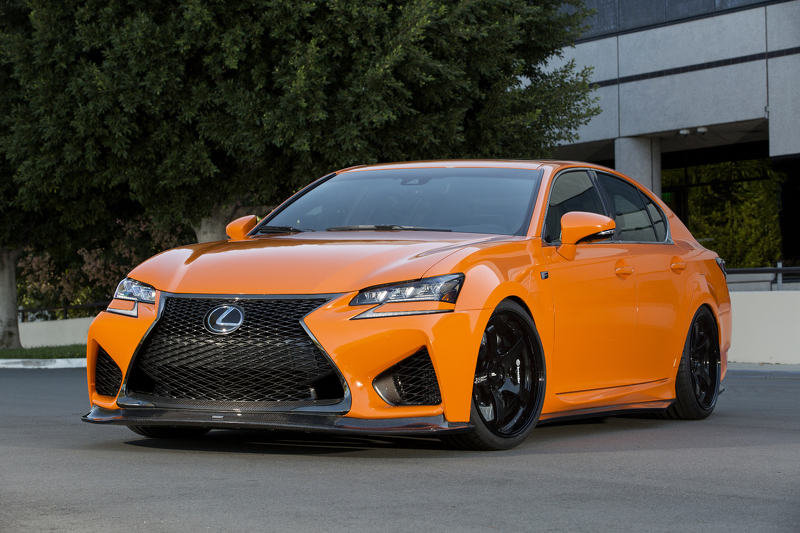 Gordon Ting Tweaked The Lexus RC F And Lexus GS F! 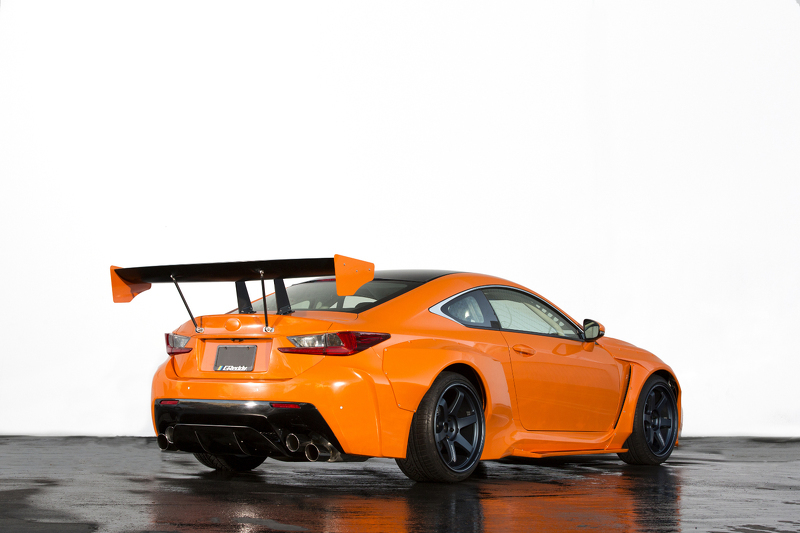 Gordon Ting made both of these marvelous vehicles have the same paintjob, Burnt Orange, but still they have to differentiate from one another. 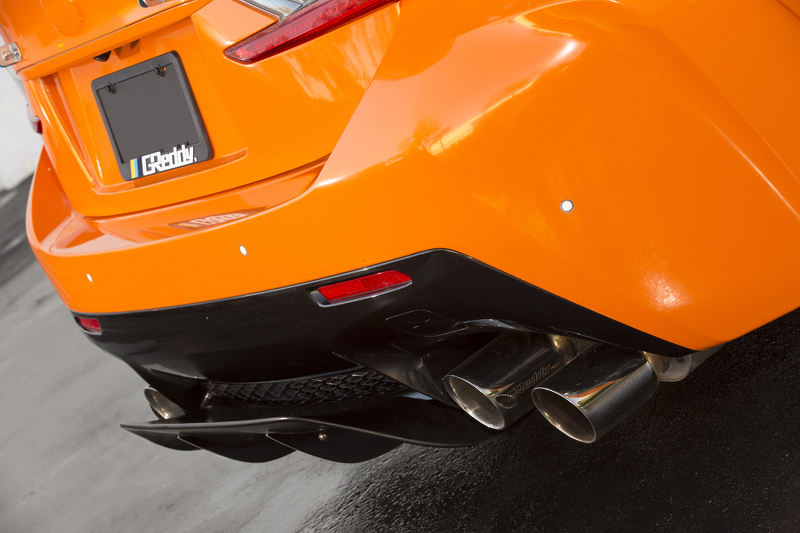 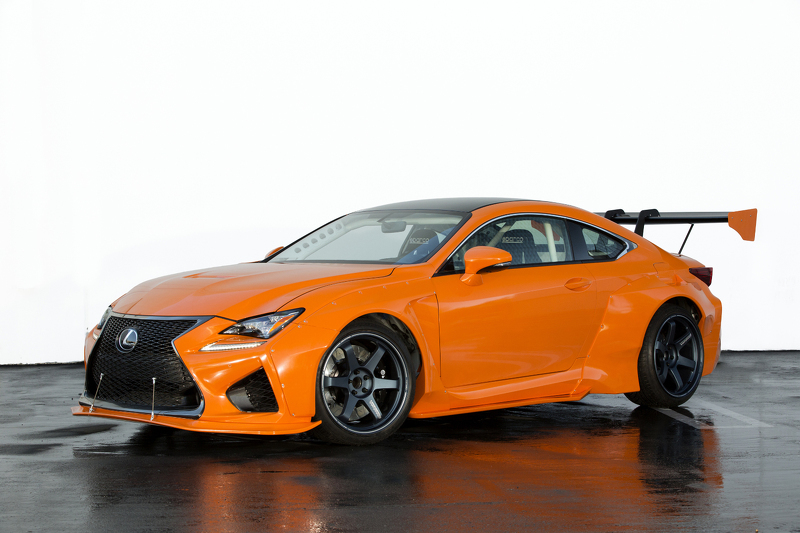 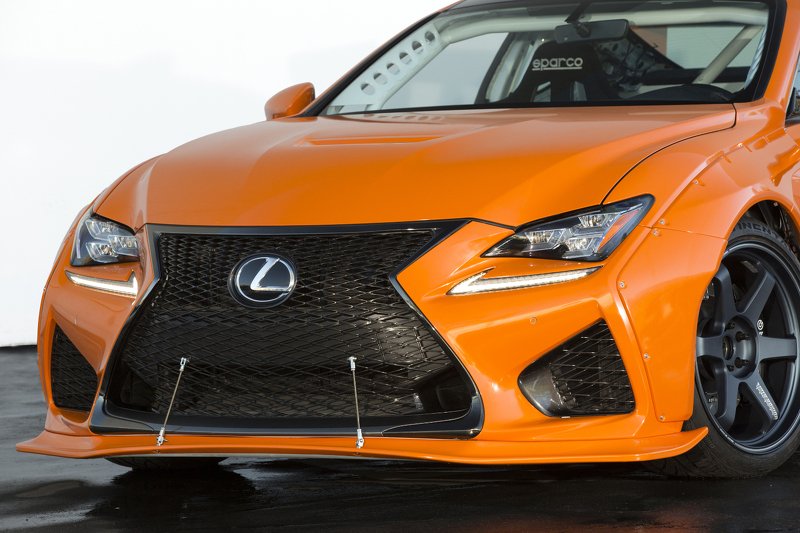 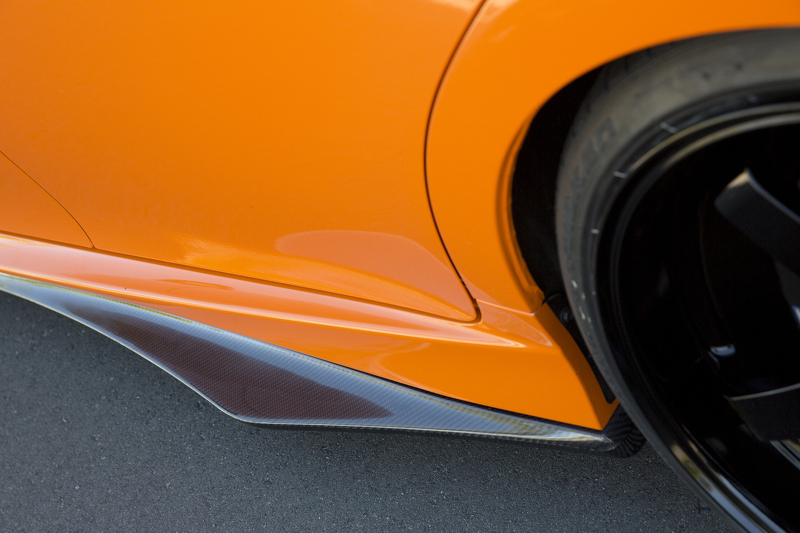 To begin with, the Lexus RC F has been equipped with wide body kit, sky-high rear wing as well as impactful front splitter. 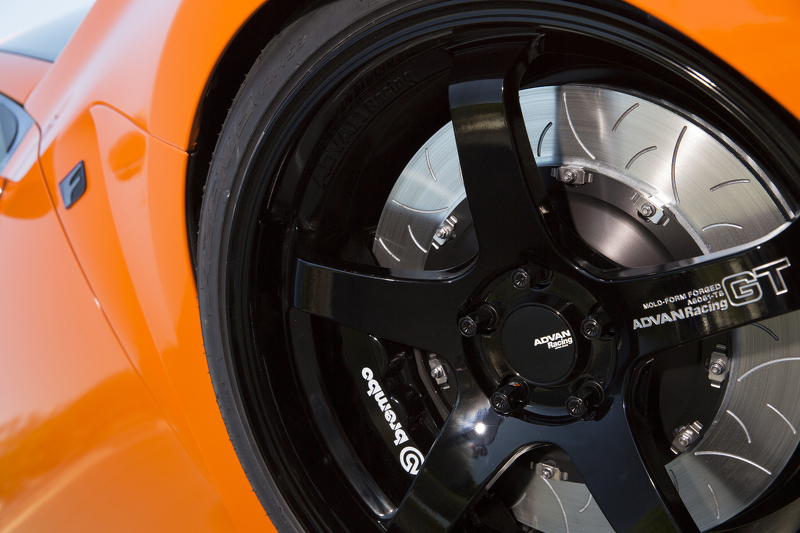 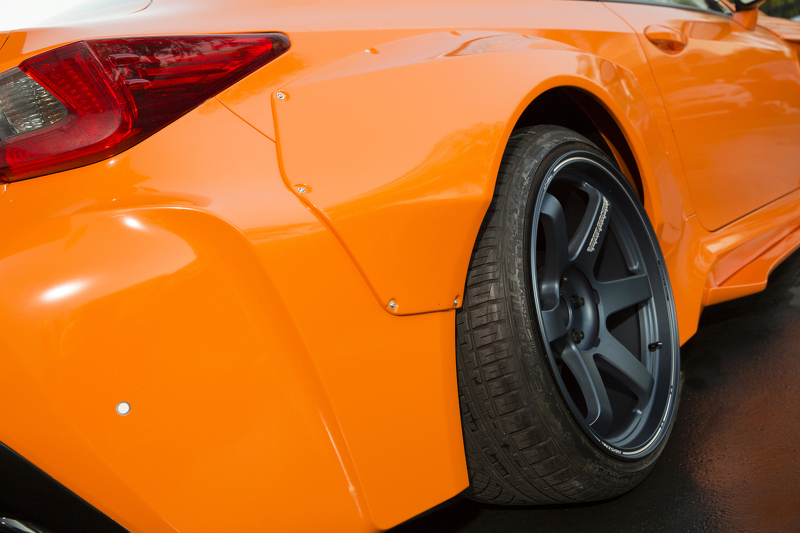 Also, this vehicle has been equipped with Brembo brakes, 20″ TE37 Rays Engineering rims by Volk Racing. 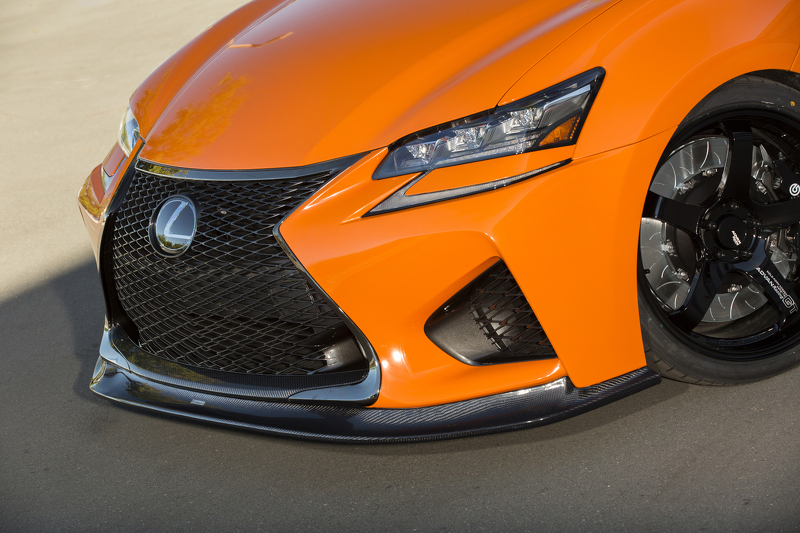 When it comes to the Lexus GS F, it has a custom fabricated body kit, back spoiler, lengthen side skirts and a brand new front splitter. 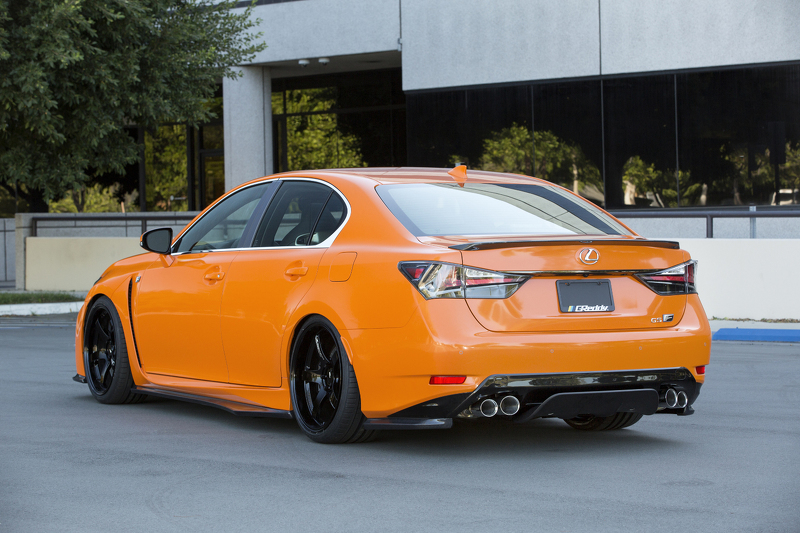 In addition to this, the Lexus GS F stands on Advan Racing GT rims wrapped in Falken Azenis FK 453 rubber. 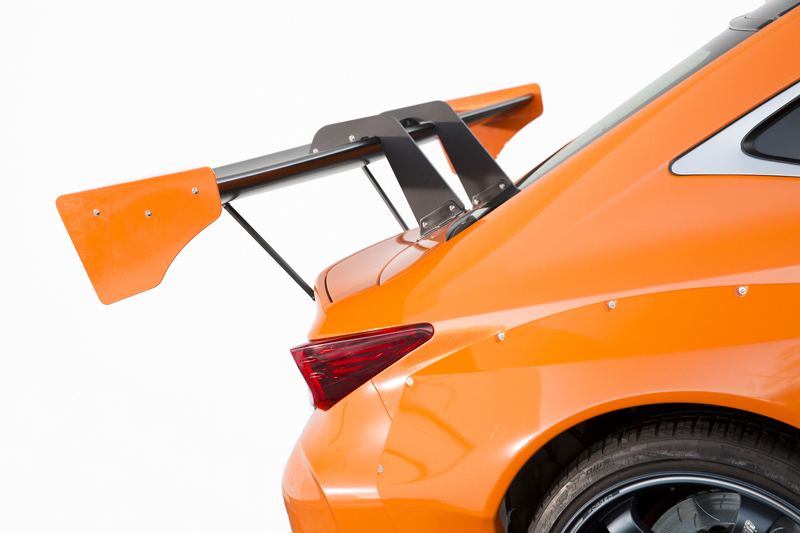 Anyway, check out this cut car by surgeon Ting!